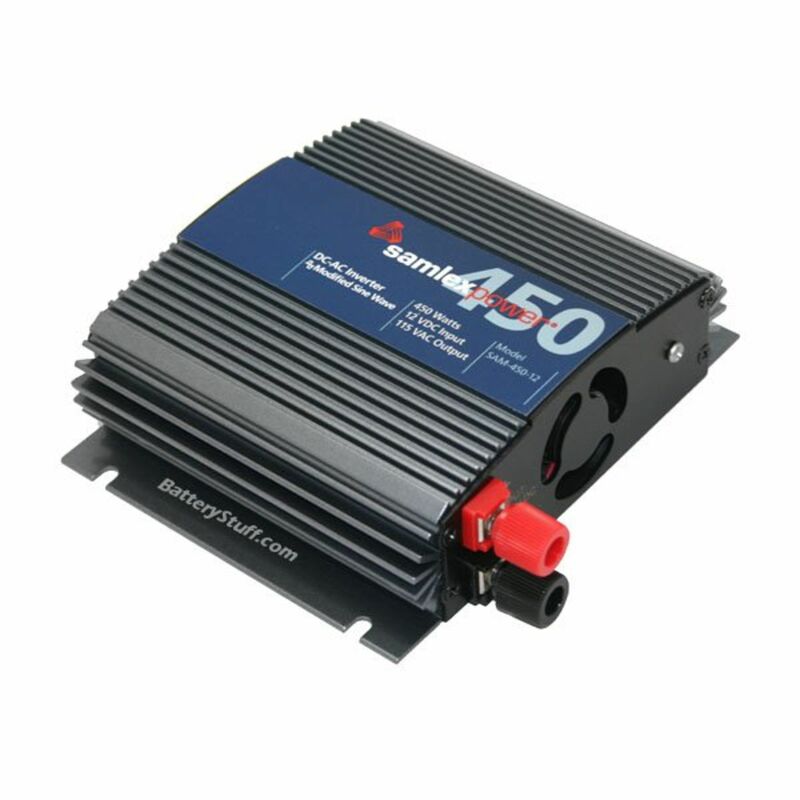 SAM Series low interference, high efficiency modified sine wave DC to AC inverters convert 12 VDC to 115 VAC at an output frequency of 60 Hz. 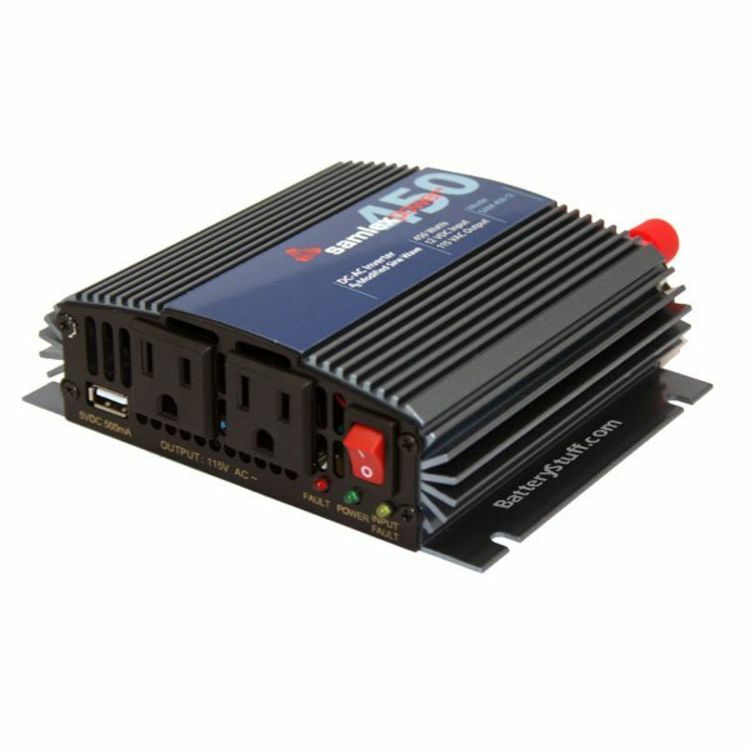 Connect through any 12V lighter socket in your car, boat, truck or RV. 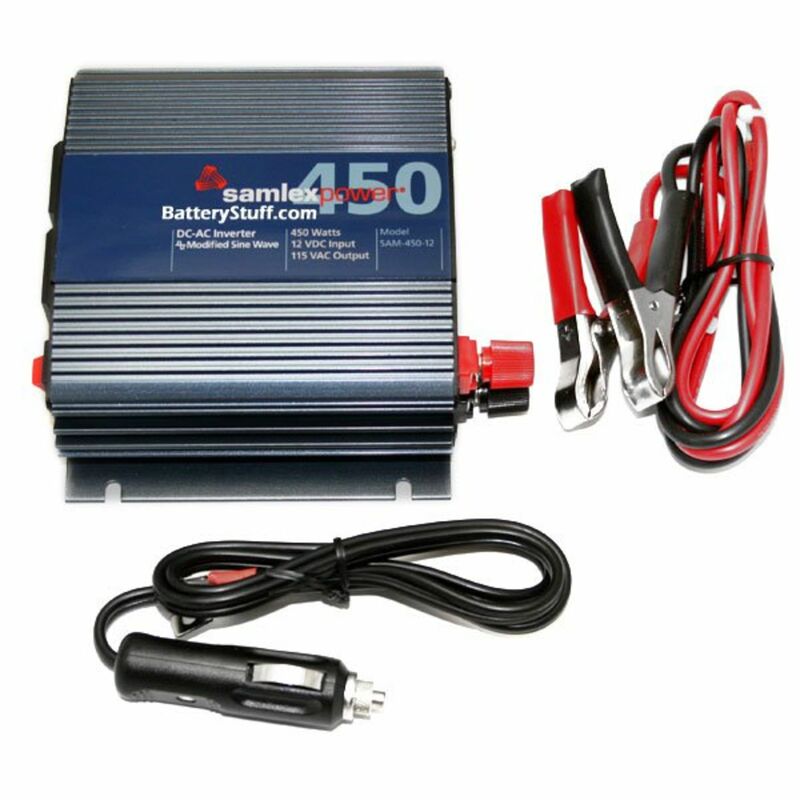 Do you own the SAM-450-12? Please, tell us what you think about it. It helps us provide you with better products. Please note that it may take up to 72 hours for your review to appear.